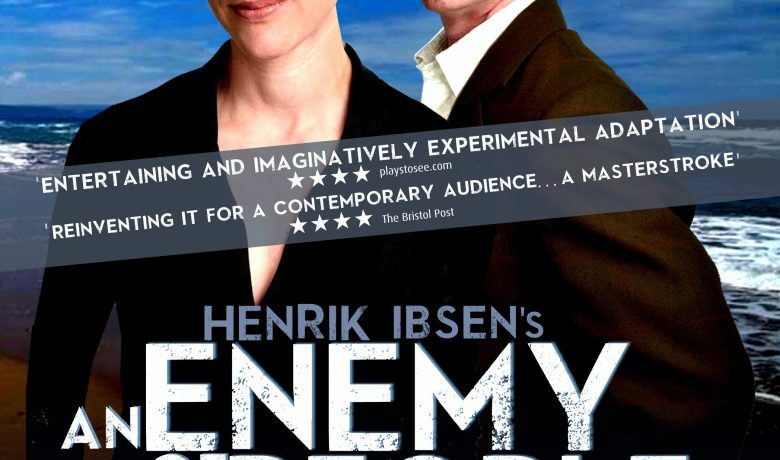 The British Company Just Jones & for the production of a “A Do-Gooder”, which involves an adaptation of An Enemy of the People for the contemporary stage, focusing on issues that are in Ibsen’s original such as the responsibility of the individual and the attitudes of a society that seeks to uphold narrow self interests in contrast to social responsibility. The protagonist of the play will be transformed into a woman. The idea behind the production, which will tour Britain, is an attempt to combine interpretations of theatrical classics with the challenge of contemporary theatre. The company has previously done this with among others another Ibsen play – A Doll’s House, as well as with Molière’s Le Malade imaginaire. The Jury is particularly impressed with the focus and inventiveness of the production, and that it involves a learning process through the organisation of interactive workshops. 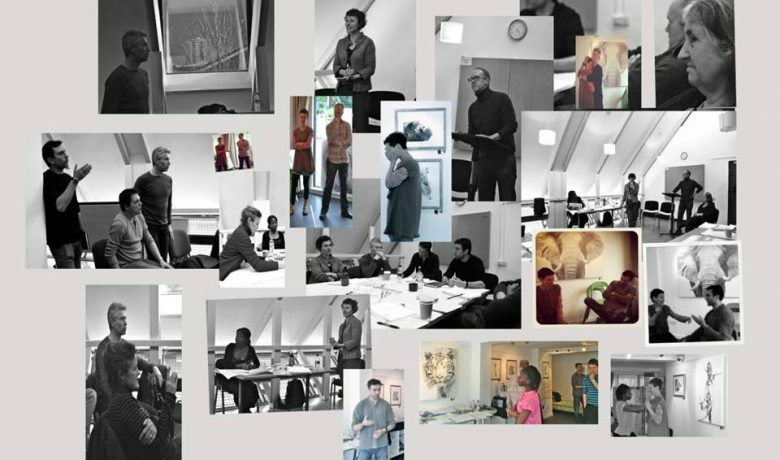 The project “A Do-Gooder” is a new contemporary interactive production of “An Enemy of the People” created for presentation in non-traditional theatre spaces exploring individual responsibility as citizen in a community and citizen of the world. 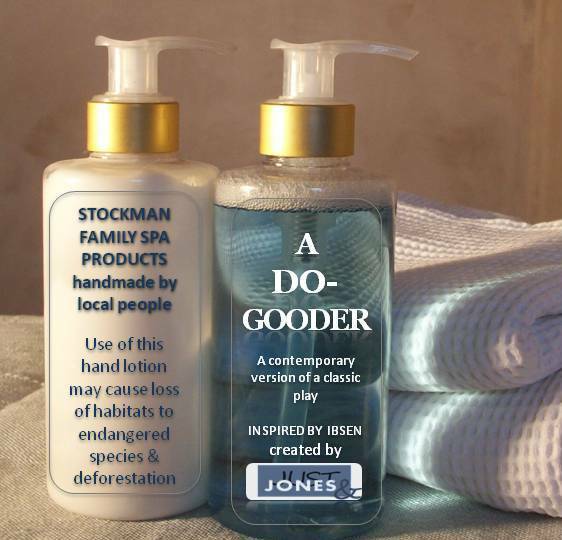 In Just Jones&’s version, Stockman’s inspiration to open a health spa as a fair-trade partnership built on co-operative principles to give the workers in the UK and their international trading partners in Indonesia a real share in the proceeds, has injected a lot of optimism into an economically moribund community. The production examines, among other things, consumerism, environmentalism, ethical trading and local government and asks to consider the real costs of our lifestyle. 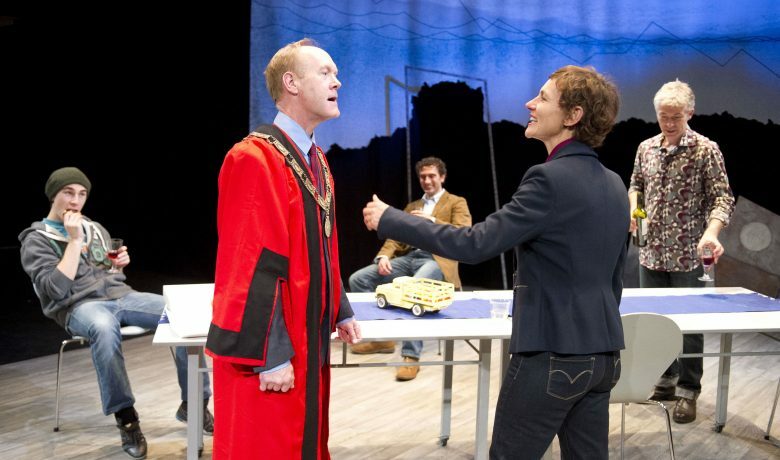 The project examines the statement “the majority is always wrong” in the context of a political system under scrutiny. 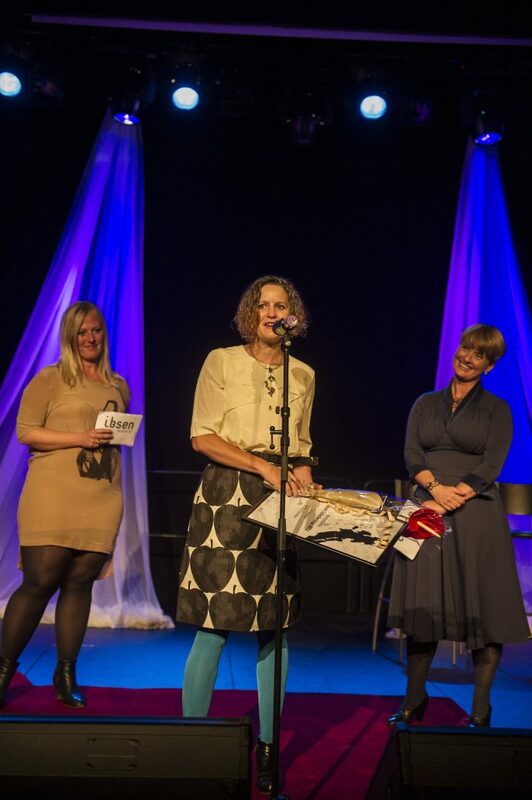 Rebecca Jones at the awards ceremony. Photo by Dag Jenssen.